4New, world’s first tangible and eco-friendly waste to energy blockchain solution is pushing the energy manufacturers to adopt blockchain technology and revolutionize the Utility Sector, while bringing a positive disruption in the industry. 4New is the first platform to convert waste, collected from households into energy and then sell it back to them, national grids and aggregators. Though the idea of converting waste into energy is not a new one, yet it is for the first time that any initiative has integrated the whole tangible supply chain from waste collection to energy sale, onto blockchain network. It cannot be denied that blockchain technology is a powerful platform for growth of global economy. The technology is here to stay and even getting more popularity with time across the globe due to its trustless nature and transparency. 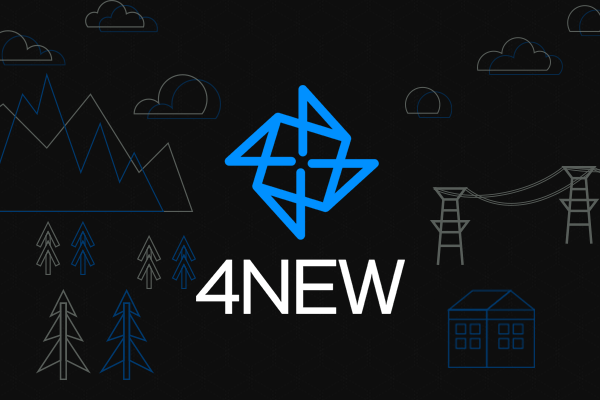 4New has launched its utility coin, 4New Coin in its on-going ICO to be ended by December 15, 2017. 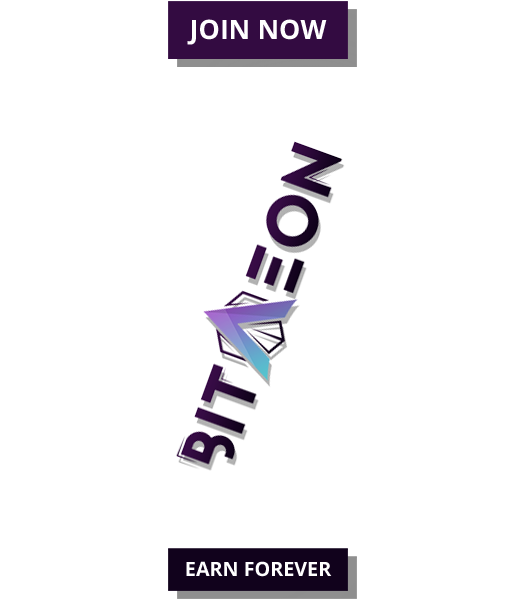 The 4New Coin works as a “Coin as a Service” to all stakeholders, consumers, industry peers, associates and early adopters. The open source, decentralized blockchain based platform encourages value-based exchange between B2B, B2C and C2C, spotted in waste and energy markets. 4New Coins are utility tokens developed on Smart Contracts that form a binding connection between executing parties, thus, eliminating middlemen or intermediaries and provide an incentive to every exchange on the platform. 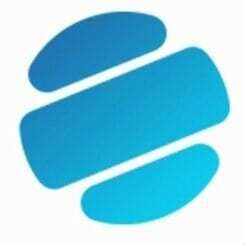 The ledger provides an auditable and immutable record of all buying and selling transactions of energy and waste, empowering 4New Coin to be a global medium of transaction amongst buyers and companions for all waste and energy administrations . 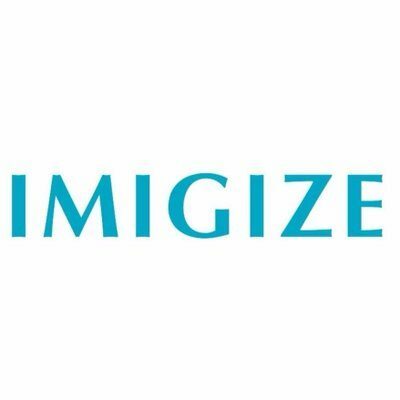 Smart contract over blockchain platform makes direct payment possible, from consumer to producer, eliminating the need of middleman in between. The smart contract immediately pays for the products or services supplied just after the delivery. This is a big relief for the producers as mistrust and lack of transparency have been the biggest obstacle to demand and supply. It will encourage the energy manufacturers to integrate utilities on blockchain, and, also users to pay for these utilities through cryptocurrencies. Through smart contract based transactions, users will also get hope, orderliness and peace of mind to cater their energy needs effectively. This practice will eventually result in widespread adoption of cryptocurrency worldwide. Moreover, 4New blockchain platform is to be integrated with 4New Smart Meter, which will provide feedback to the manufacturers after tracking and monitoring consumers’ energy consumption, to help them provide stabilized energy supply to their consumers.